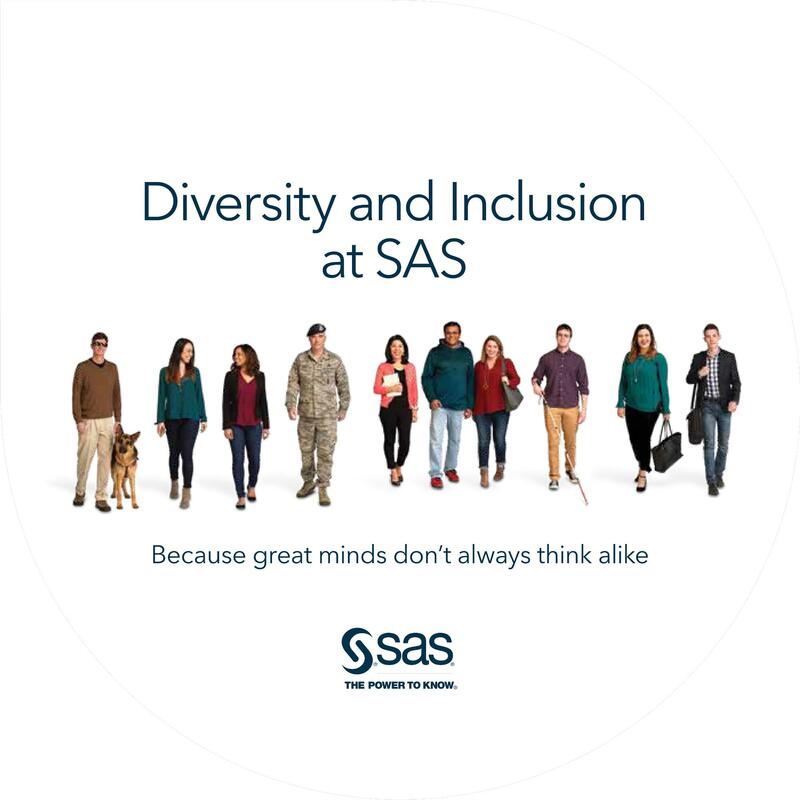 We’re excited to share the amazing things we do at SAS with prospective employees. Through our diversity outreach, we’re ready to connect and engage with students and professionals of all backgrounds through networking events, career fairs, workshops and conferences. SAS partners with the American Statistical Association (ASA) Committee on Minorities in Statistics to increase diversity in the field of statistics by participating in StatFest and the Joint Statistical Meeting Diversity Mentoring Program. These programs are designed to share unique career opportunities in statistics with historically underrepresented communities. SAS has a best in class internship program that gives students the opportunity to help create analytics software that turns data – about customers, operations, financials, and more – in to insight. Our summer internship program in Cary, NC provides the opportunity for students in an accredited degree program the opportunity to be immersed in our award-winning culture, grow your social and professional network, interact with our senior leadership, and share your contributions with the entire company. 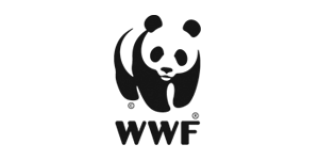 Learn more about the SAS internship program and how to apply. SAS employees volunteer time and resources to several fairs, workshops, conferences and networking events to provide job seekers with a better understanding of what a STEM career looks like at SAS. Download our Diversity brochure for more details. Different backgrounds, experiences, perspectives and cultures from our 59 countries around the world blend together to show the true face of innovation at SAS.